Hey all, first post here, though I&#39;ve been lurking a while now. Hammerhead! Who&#39;s engines still need some painting. 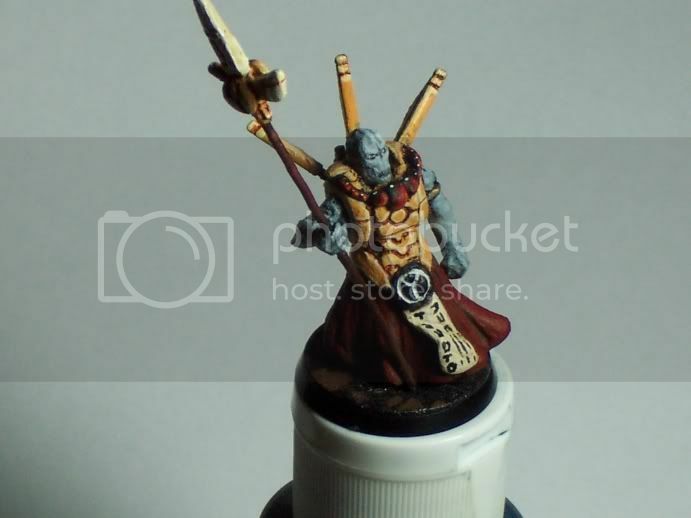 An earth caste fabricator, original sculpted to act as an objective marker as per Adepticon rules. Now he serves as an ethereal when I get bored of my normal one. The aforementioned ethereal. Sculpted almost entirely from scratch, cause I haaaate the GW sculpts. 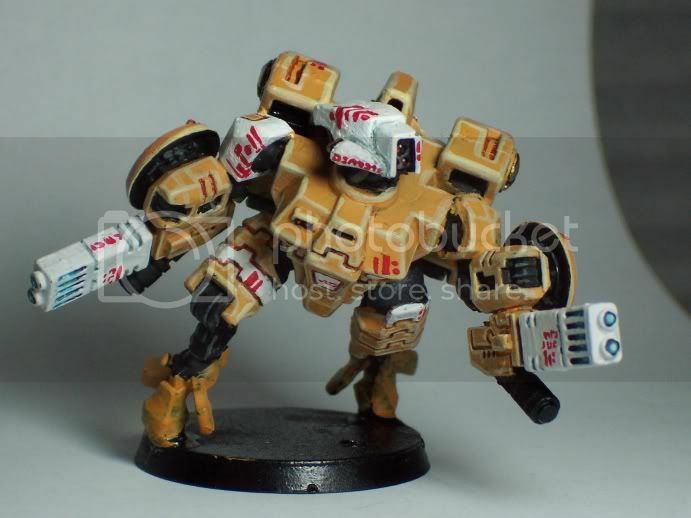 My only crisis suit, a Monat Sunforge Shas&#39;vre. Suicide Suit The mold lines have since been cleaned off and the feet finished. rough paint concept on what was going to be our team&#39;s T-shirt... oh well, next year. 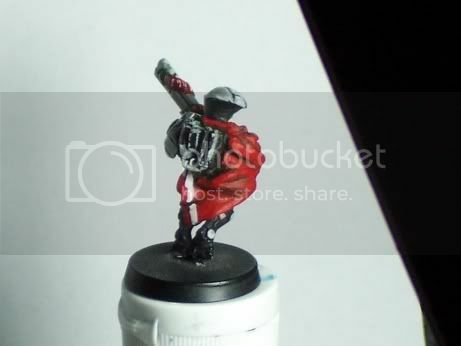 aaaand last but not least, a concept for my honour guard, GSed up old model from a few years ago. 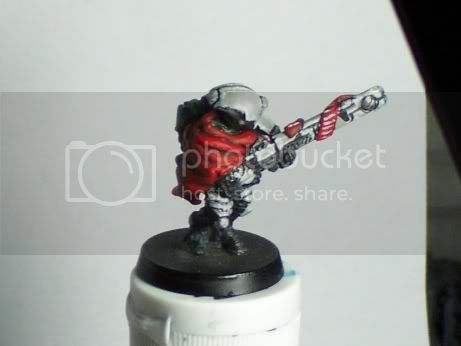 Sorry for the shoddy paint and scheme. Cheers all, thanks for looking, hope you like. Media, I&#39;ve heard of her. Didn&#39;t she kill her children? Like you said, the engines on the Hammerhead need painting. 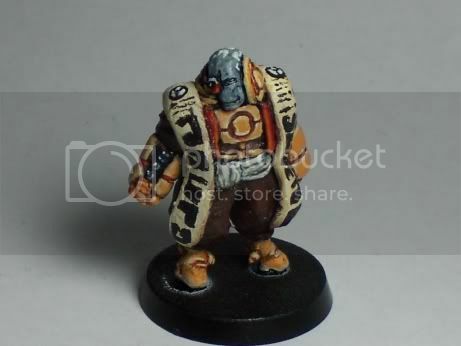 Also, the paint on the Ethereals needs thinning down, as well as the white on your Shas&#39;Vre. Absolutely terrific Hammerhead and Firewarriors, though! Cool Honour Guard design, as well. I would like the bare legs a bit better if they weren&#39;t belonging to a old woman with Grey Hair. I agree with that, at least try to make her look hot and young! 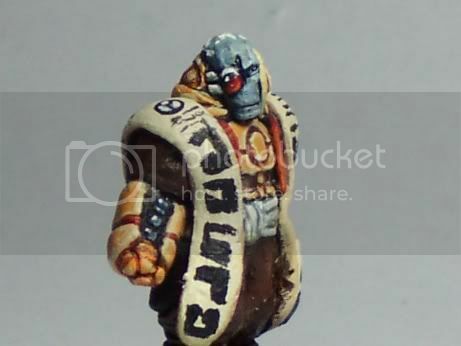 painting is a bit thick, but the effect is awesome!! I really like the highlights and you scratc-sculpt minis are really well done! Welcome to tau online weaver. 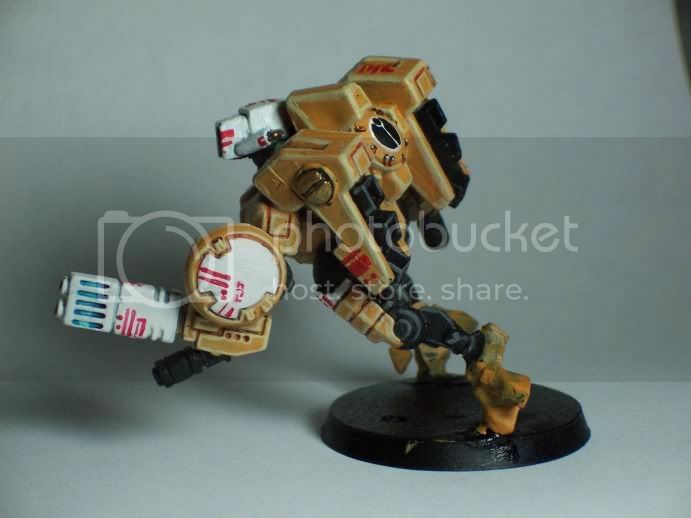 Your tau looks very good. I especially like the crisis suit. The pose is very dynamic. I wish I could draw half as good as you can. 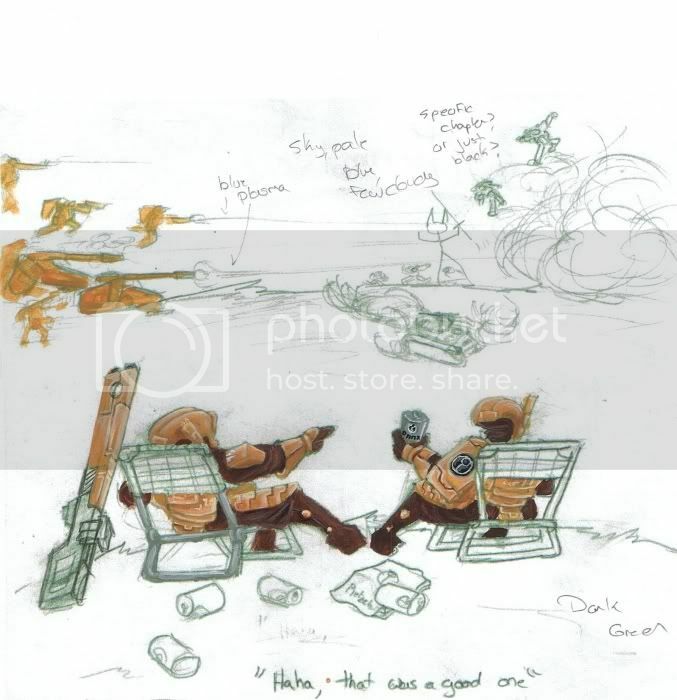 That concept art is awesome. Keep up the good work. Welcome! I&#39;m new so don&#39;t really know can I welcome you or not ;D . I&#39;m a Tau beginner myself. Sry but I do not like the theme, BUT it is Superbly done. Nice paint job everywhere. Markers... !!! REAL COOL with 0% of sarcasm. Just brilliant. Honor guard... UNBELIVEABLE!!! BEST I&#39;ve ever seen... Actually Its the only one I&#39;ve seen))))) But in anyway, Its flattering!!!! Just completely and utterly cool. Just base it right and make 9-12 more ;D for the full guard. I mean concept is amazing! 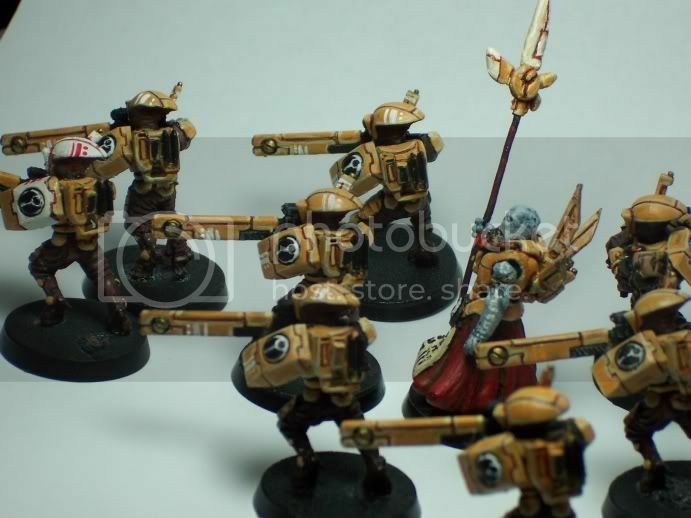 I like that ethereal, if I&#39;m not mistaken it looks like the same one from the codex and battleforce cover. 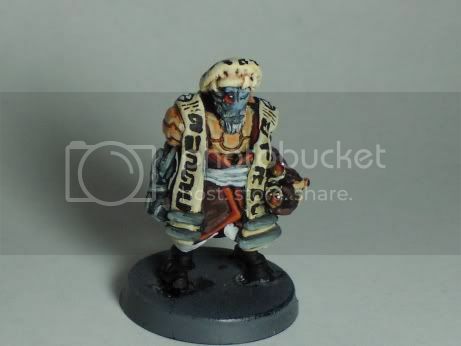 I wish GW made one, he looks awesome. Anyway, I like your scheme, same as mine...lol. 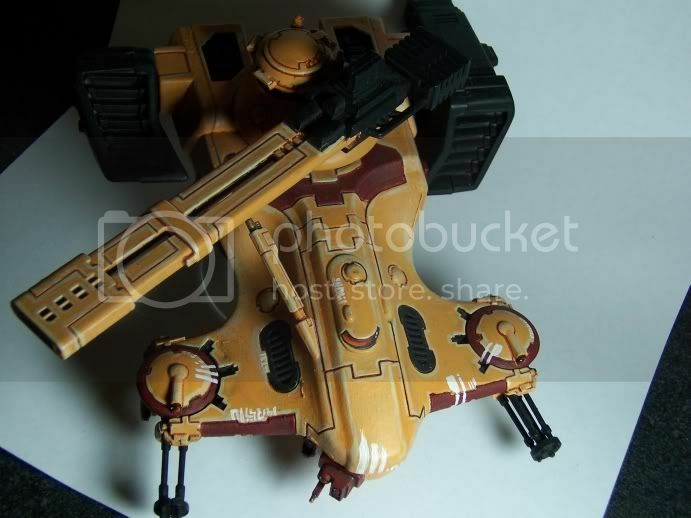 Plain, vomit brown T&#39;au sept. I&#39;m having the same problems as you are it seems, with the thick/bumpy paintjob ...I know how to fix it now, but I&#39;ve yet to get some simple green (they just don&#39;t sell it here, I don&#39;t know why). 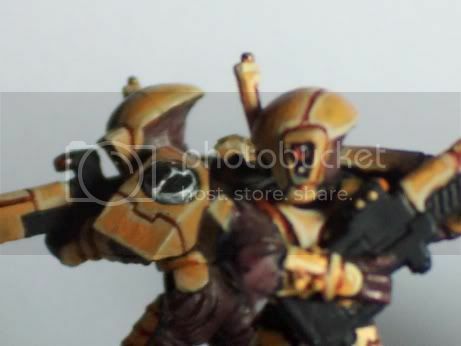 What color did you use for the armor highlights? 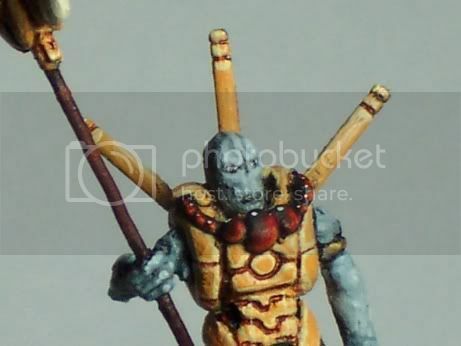 I mixed up a vomit brown/bleached bone mix and started using that on my fire warriors, but I was thinking of just using bronzed flesh instead. 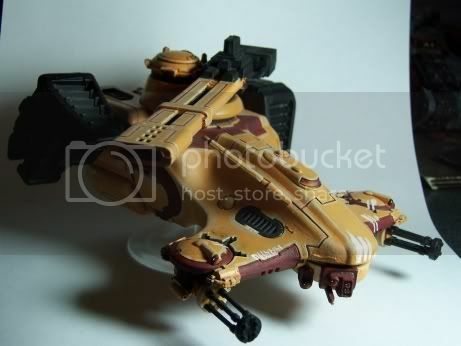 Your hammerhead looks awesome, too. I always liked the look of the antennae stuck to the hull like that...I just glued mine on the rear near the engine. It&#39;s gonna look goofy when it&#39;s painted. There&#39;s not one model there that doesn&#39;t look completely awesome. You&#39;re amazing. OMG CALL THE COPS HE STOLE THE HAMMERHEAD FROM THE GW DISPLAY CASE!!!!!! welcome to TO! a few words of advice though, If you say you don&#39;t like Redbeard, Scizor, or Komrad&#39;s work, you WILL be hunted down and shot! poor old Aun&#39;shi13... Also, don&#39;t hijak a thread when Walwort the Engenier is on patrol, he will post about eight times screamin at you!